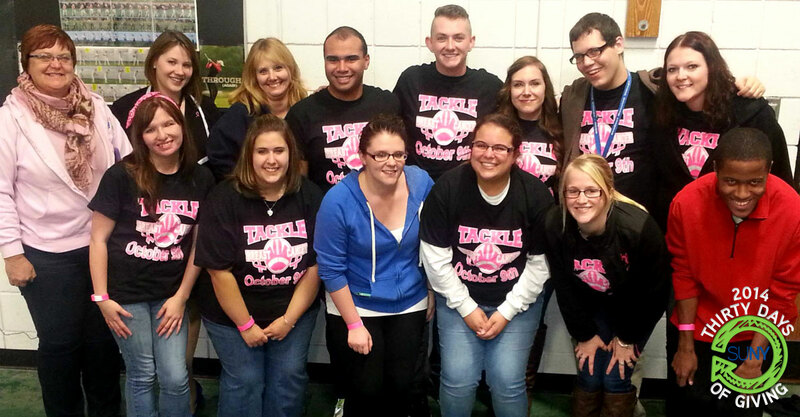 This year, the Office of Student Life at Niagara County Community College held its annual breast cancer awareness event to raise money for the American Cancer Society. Each year, a unique fundraiser is held to help spread awareness and raise funding for breast cancer. 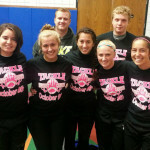 This year, a flag football tournament called “Tackle Breast Cancer” was held. 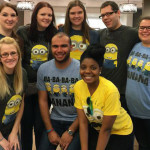 Students were asked to raise at least $5 in order to participate, and if they raised over $10 they also received a t-shirt from the event. In total, over 60 students and multiple faculty, staff, and administration members participated in the event, which raised over $700! Along with the campus community, two representatives from the American Cancer Society were present at the event as well, which helped raise spirits and funding. At the end of the event, a celebration was held with a bonfire for the students to enjoy, as well as free food from local food trucks as a way to say thank you for all that the students had done. It is an extremely rewarding event that is looked forward to every year.